I’ve just launched a new course. Given that I am a software consultant by background, and now a psychologist, you might imagine that courses on computer programming and mindfulness are my thing. And they are. But, surprisingly, my highest selling course is Get More Restaurant Customers. 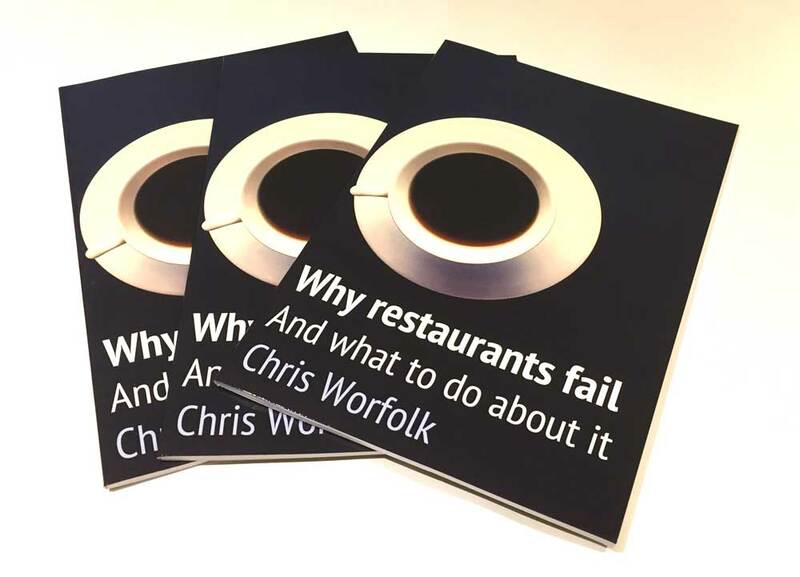 It runs under the Restaurant Psychology brand, which given my experience as both a line cook, a critic and the author of Why Restaurants Fail has proved to be popular. So, I’ve followed it up with this one, combining my food, psychology and digital marketing knowledge into a single step-by-step course. So far it is proving popular, with over 1,000 students in the first weekend and a 5-star rating. I can’t imagine that many of the readers of my blog also fall under the “people looking to market their restaurant” category, but in case you do, you can check the course out here. 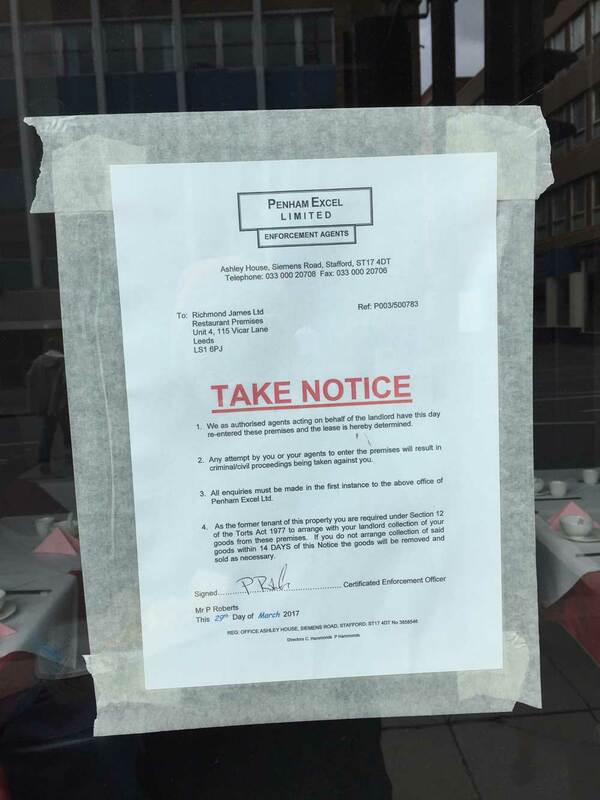 I’m sad to report that the last remaining restaurant of Leeds’s Chinatown has closed down. Not that it was ever that big: a total of three restaurants. Hometown, Tong Palace and Ho’s. Plus the international supermarket remains, and Crown Buffet and Oriental City are nearby (though Mulan has also closed). Luckily, the area booms with great food. Thai A Roy Dee, Zaap Thai and Bar Soba all provide Asian cuisine. 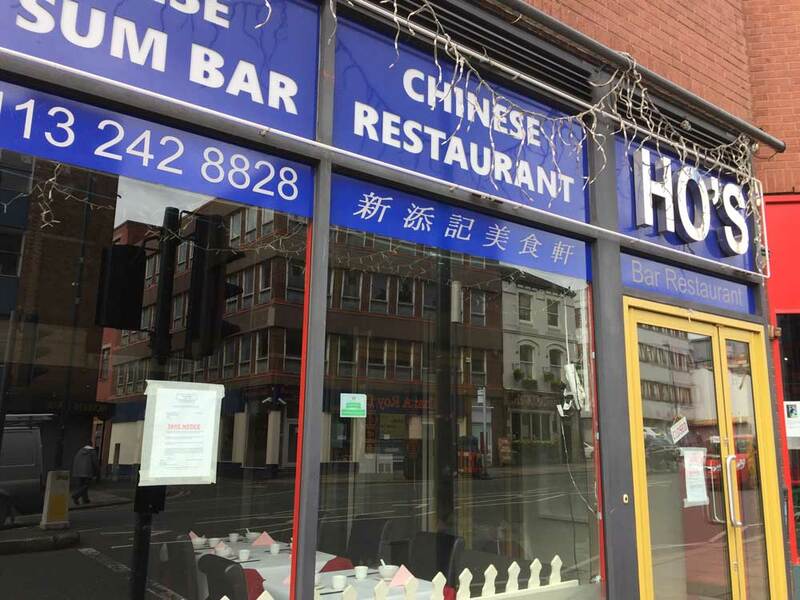 But given Hometown and Ho’s were such enjoyable restaurants to visit, it is a shame that the street is now bereft of Chinese restaurants. 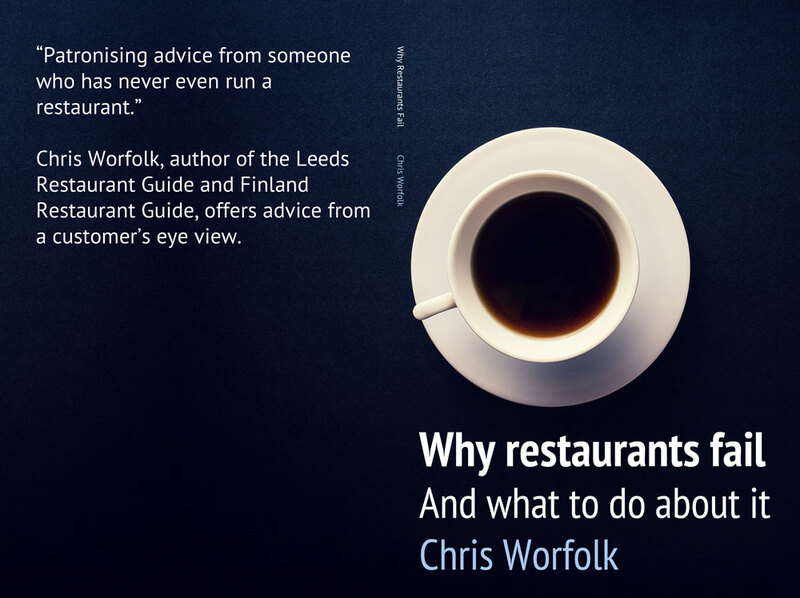 Sadly, restaurants live or die for a variety of reasons that you may not expect. Which is why I wrote a book about it. Why do most restaurants close within three years? What secrets do the successful chains know, that the independent eateries do not? For restaurant owners and managers, this could be the most important investment you make all year. For everyone else, it will be a fun read. You will not get bored. At 52 pages, including the appendix and glossary, this books contains only good stuff; no filler. You will love this book. If not, use your retailer’s return policy to obtain a full refund. It started appearing in stores late yesterday, and should be out everywhere by the end of today. It is available in paperback from Amazon and in eBook format from Amazon and Apple iBooks. I am currently busy working on some follow up books to Technical Anxiety. However, I took some time off over the holidays to write a different book. 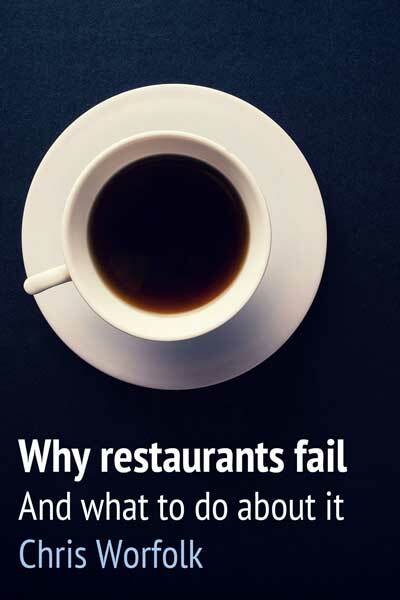 This one is called Why Restaurants Fail – And What To Do About It. It’s a fun read. Unless you are a restaurant owner, in which case it probably isn’t. The premise is simple: people start restaurants thinking their excellent food is enough. It’s not. In fact, the food is not even that important. Time and time again we saw our favourite independent restaurants go under because they thought they were in the restaurant business. They’re not: they’re in the money business. And the only way to win is to put aside your ego and your snobbery and learn from the best (typically fast food joints). Will customers feel cheated because the book is only 11,000 words long? Or will they actually enjoy the book more? I am interested to find out. It is also an experiment in applying MVP (minimal viable product) development to books. When Sean D’Souza first published The Brain Audit it was half the length it is now. Similarly, Why Restaurants Fail may grow much longer over time. But right now, I have said everything I want to say, without diluting the content. With eBooks, I can even push out these updates for free. 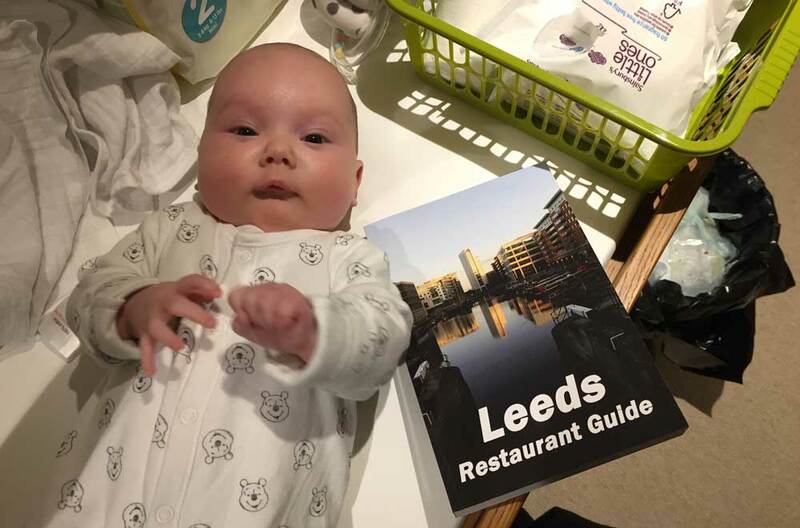 This is what we have done for all five editions of the Leeds Restaurant Guide. If you bought the first edition as an eBook, you received all of the updated editions free of charge. I do not have a fixed release date yet, but I expect it to arrive in the next 30 days. When my daughter arrived, I assumed that my days of eating in restaurants were over. Everyone told me it was just too difficult. We would not be living the high-life anymore. It turns out that such predicts were massively incorrect, at least initially. In her first five weeks, Venla ate in nine different restaurants. Different restaurants. This does not even include the ones we visited multiple times. That equates to a new restaurant for every four days she had been alive. Things have slowed down a little now, as we are getting back on top of our budgets and meal schedules. 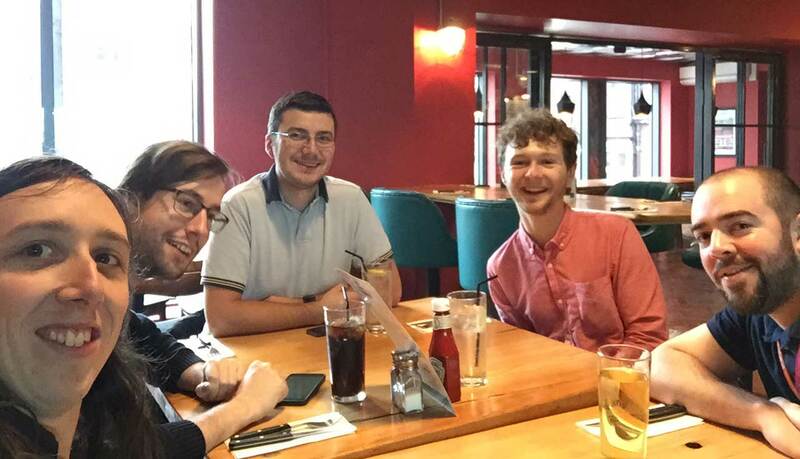 However, one thing is certainly clear: rumours of the demise of our restaurant dates have been greatly exaggerated. We were not in love with Bird & Beast, Leeds the first time we visited. It was just chicken, and we can go to Nando’s for that. However, I visited for lunch a few weeks ago and I am pleased to report that they have really upped their game. The chicken now comes with a variety of delicious sauces and toppings, and they have expanded their menu too. I assumed I was the beast on their original menu, but now they have options for red meat-lovers and vegetarians alike. 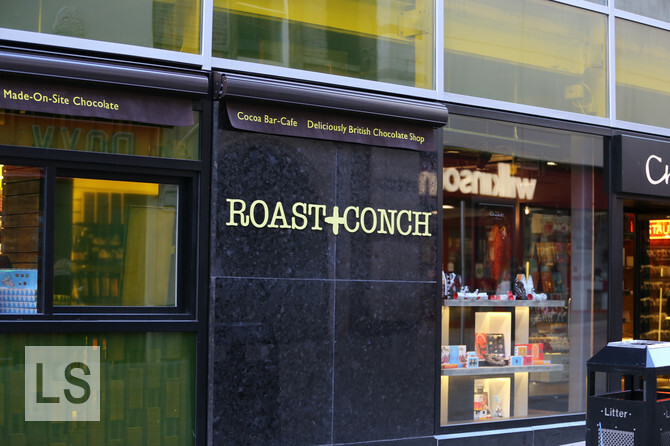 We have previously had a good experience at Roast and Conch, the Hotel Chocolate, Leeds restaurant. Unfortunately, at a recent visit for my sister’s birthday, it failed to live up to its prior reputation. Service was slow, especially drinks, which were repeatedly forgotten. My starter, fried whitebait, was well-cooked but needed more sauce. My main, a burger, needed more seasoning. It was cooked all the way through, despite me asking for medium-well. The bun was toasted so much that it had dried out and become crispy. The chips could have done with longer in the deep-frier. Dessert was a little better, as you would expect from a chocolate shop, but there was simply too much of it. Portion sizing seemed to be an issue in multiple places. Both mine and Elina’s starters were large, whereas Elina’s main was tiny, and really could have done with a side being suggested. The hot chocolate was nice. However, we asked for the whipped cream on the top, which, when you punched through to the drink, overflowed. This would not have been so bad if the cup had been served on a saucer, or had a handle, but it came with neither. To finish things off: a fire alarm. Not a quick burst that was easily turned off. It rang from the moment we asked for the bill to the moment we were walking out of the restaurant. You would think that staff would clarify to people whether they should evacuate or not, but such a courtesy was not extended to many patrons. Definitely not a good evening for Roast and Conch. 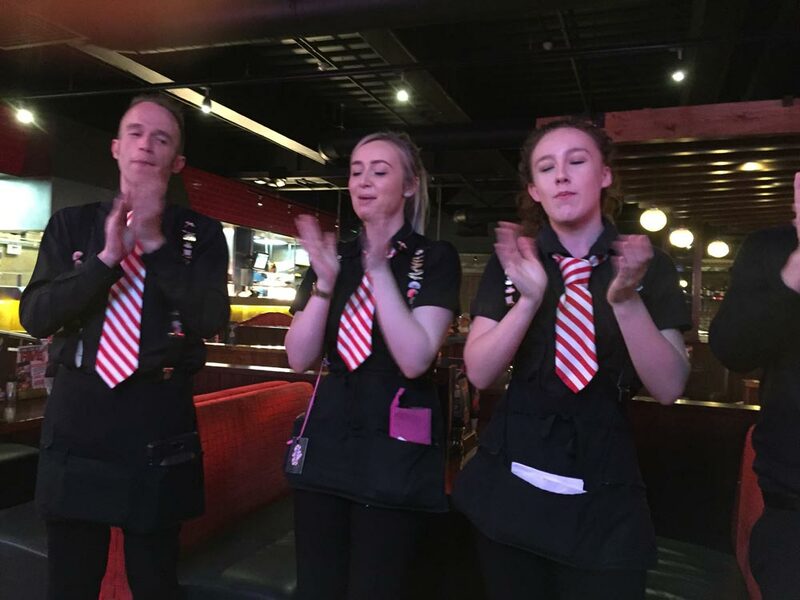 Do not tell TGI Friday’s know it is your birthday. They will make a lot of noise. 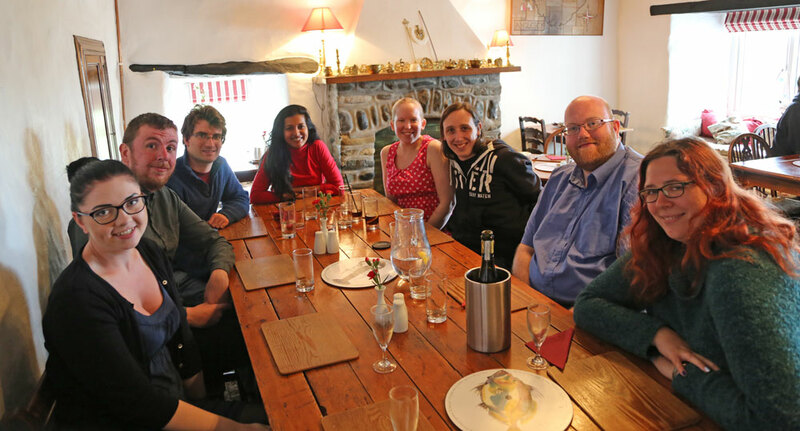 While in Anglesey we went for lunch at The Lobster Pot. I had the lobster, surprisingly. I don’t think lobster is that good, in general. It is like a very large over-sized prawn, which is fine, but maybe not as good as just having some lovely juicy prawns. 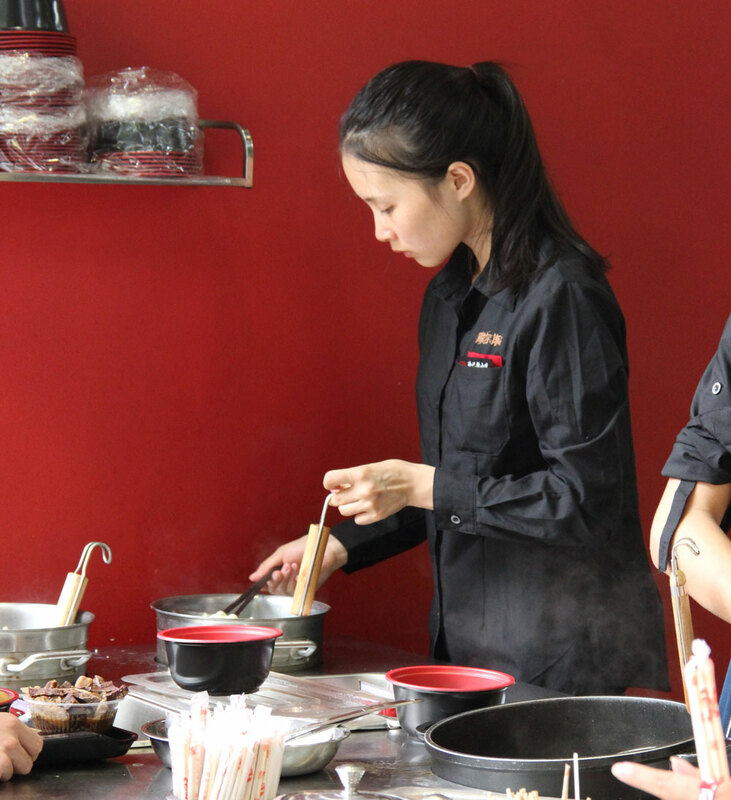 However, it improved a lot with their expert hand in preparing it. Everyone’s food looked good. I think I could have easily traded dishes with most people. Elina had curried mussels and I was most disappointed when she ate them all. Can restaurants discriminate when hiring staff? Whenever I dine at one of the many fine Thai restaurants in Leeds I am always struck by the fact that the staff are all Thai people. Why is this? How does a restaurant get away with this? Surely it is discrimination to exclude all other races? My assumption was that they got round the legislation by insisting on language skills. If you run a Thai restaurant, all you need to do is specify applicants must speak Thai, and without saying anything about race you have filtered almost everyone else out. I’ll come back to this point later. Economist Steven Levitt suggests that it probably isn’t that much of a problem. There are lots of different restaurants from lots of different cultures, and so the fact that you are less likely to get a job at one restaurant is fine because you are more likely to get a job at another. If anyone loses out it is the majority population (British people in the UK) which you could argue is also less of a problem because many restaurants are not themed and minorities generally need more protection than majorities. He also suggests that restaurants may not be directly discriminating at all. In the fictional Swedish-themed restaurant he and Stephen Dubner discuss, he says you could advertise for staff in Swedish magazines, and write the job advert in Swedish. In the restaurant Dubner visits to do some interviews, they say they also hire extensively from friends and family of existing staff. Thus the restaurants are not refusing to hire white people, they just don’t apply. Levitt also notes that customers prefer authentic staff. Which is probably true right. It’s nice to go to a Chinese restaurant and have Chinese people working there. The experience loses something when someone clearly British is serving you. This is silly when you think about it though. This is just your waiter; they’re not the chef. They’re almost like dressing for the restaurant. And even if the chef was Chinese too, that doesn’t mean they are automatically a better Chinese food cook. Dubner also gives the example of airline hostesses. Back in the day, airlines would specifically hire attractive, unmarried stewardesses, and after they married they were expected to give it up. This proved popular with their business clientele (middle-aged businessmen) but the court ruled against it saying part of fighting discrimination was challenging these ideas of preference. Just because we’re all a little bit wired to prefer authentic staff, doesn’t mean we should promote that as an acceptable social value. Not to mention these groups are often lumped together: Mexican restaurants are often staffed with Spanish and Portuguese waiters, Indian restaurants are often staffed by Pakistanis and Bangladeshis and Thai restaurants are often staffed by Vietnamese people. Language could be a genuine reason. In a Latin restaurant that Dubner interviews, they say the orders are called out in Spanish in the kitchen, so you can make a case for requiring that. However, when speaking to an equality lawyer, they talked about a restaurant chain that was successfully sued because the plaintiff argued language requirements were just being used as a proxy for discrimination. In summary, the answer is no. Restaurants cannot, and should not, discriminate to get authentic staff. However a combination of indirect discrimination and language requirements may allow restaurants to primarily hire such staff without any direct discrimination.